Welcome to Atlanta Georgia! Residents at The Elle of Buckhead apartments choose their own lifestyle in a friendly community. From our spacious studio, one and two bedroom apartments to our uptown location. 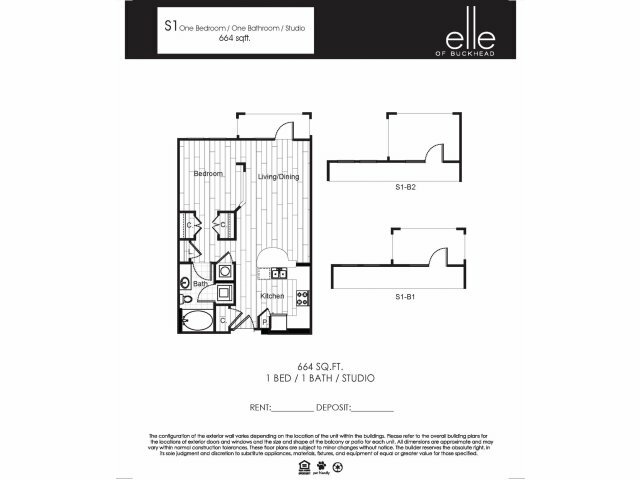 Residents at The Elle of Buckhead find the exact conveniences they want. Continue to browse online, contact our leasing office, see what's available, check out our photo gallery, or get directions to our excellent apartment homes and visit today!